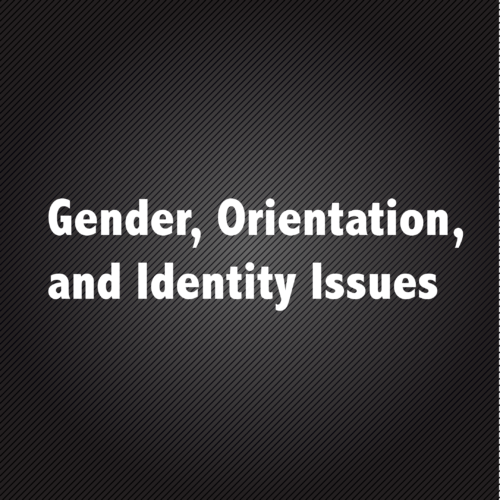 Description: We know that sexuality and sexual development are fundamental aspects of who we are as individuals. Therefore, it is important to discuss and develop a comprehensive understanding of sexual issues across the developmental continuum. While setting an academic foundation with a therapeutic underpinning, this course will examine the basic physical, psychological, cognitive, and social changes that help define sexual development during different stages of the life span, while paying particular attention to adolescent years and late adulthood. Along with the developmental contexts in which such changes occur, this course will also explore and highlight both normal and deviant sexual development and function, while incorporating appropriate clinical interventions from a systemic and interdisciplinary perspective used to treat various issues surrounding sexual development and maturation. 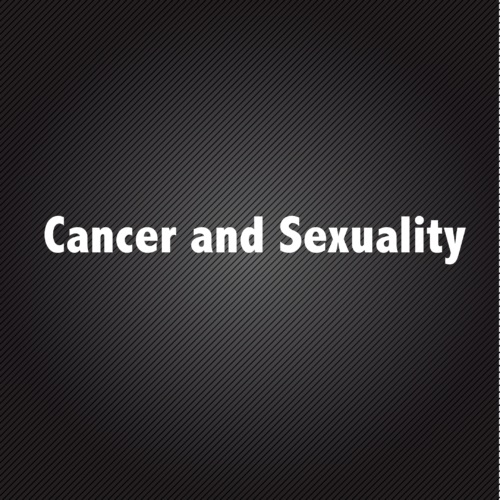 Explain the stages of male and female sexual response, including changes in sexuality that come with aging. Describe a “timeline” of major developmental milestones in physiological sexual development and psychosocial developmental sexuality. Explain etiologies for each category of physical and psychological developmental disability (e.g., genetic and hormonal abnormalities, disease-related sexual dysfunction, sexual effects of injury or disease treatment, etc.). List 4 references and resources on developmental sexuality, both for sexologists and the patients, clients and students with which they work, especially those which advocate for the importance of medically accurate, nonjudgmental, comprehensive, age- and stage-appropriate sexuality education in the healthy sexual development of children and adolescents. 4-5 “Timeline” of major developmental milestones in physiological sexual development and psychosocial developmental sexuality.